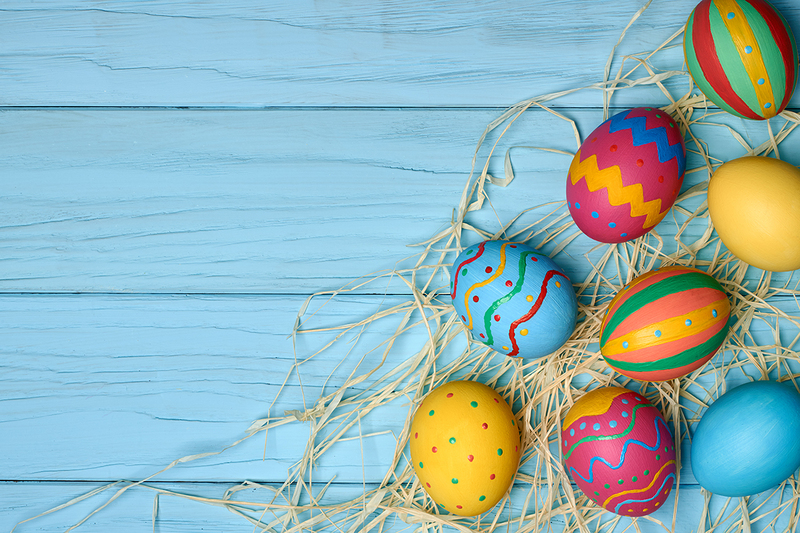 With Easter just around the corner, there are some great events taking place in Bromley and Croydon. We have taken a look at some of them to keep all ages entertained over the next few weeks. For parents with young children, the Easter holidays can be a frustrating time to find things to do. Fortunately, there are some fantastic events coming up to keep them entertained. Boxpark Croydon has a number of events including a different kid’s movie each weekday at 3pm for the next two weeks. The movies will be shown on their big screen with the likes of Finding Dory and The Incredibles 2. For older children (14-17-year-olds), Croydon FM will be there hosting DJ classes for free. Places are limited and registration is essential. Churchill Theatre has a number of shows coming up for younger children. These include Bing Live, The Adventures of Bo Peep and The Sooty Show! Fans of Alice in Wonderland can be transported to Wonderland at Beckenham Place Mansion with their Easter Family Day with Alice and the White Rabbit. Whilst the annual Great Beckenham Easter Egg Hunt takes place on Friday 19th April from 10am next to the Bowie Bandstand in Croydon Road Rec. If you are a fan of the theatre, then a visit to Churchill Theatre over the coming weeks is a must. The theatre has some amazing shows coming up including the Fawlty Towers Dining Experience and The Rocky Horror Show! If the theatre isn’t your thing, why not head over to Beckenham Place Mansion on Easter Monday – 22nd April – as the So Last Century Easter Market returns. Visit 25+ top-quality vintage traders and find lots of vintage treasures. There is also the chance to explore the mansion and visit the beautiful park. If you are looking for something more lively, Boxpark Croydon has a number of events including the return of Amps and Decks for an Easter Special on Sunday 21st April from 8pm. Wherever you are heading over Easter, book your minicab with AAA Minicabs. Then you can enjoy all the events that are coming up in Bromley and Croydon without having to drive. Call us today on 0208 650 5050, book online or via our mobile app.